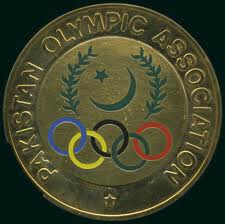 A seminar designed to educate athletes, coaches and officials about anti-doping has been held by the Pakistan Olympic Association (POA) in Islamabad. 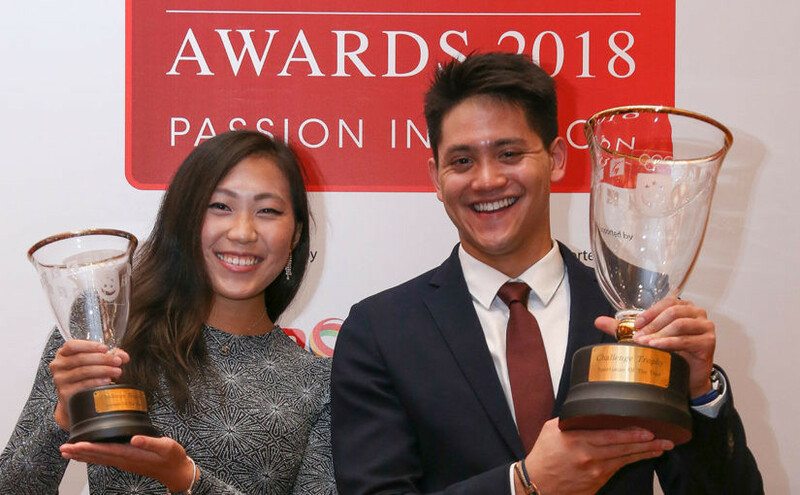 Joseph Schooling and Feng Tianwei have been named the 2017 Sportsman and Sportswoman of the Year by the Singapore National Olympic Committee (SNOC) at their annual Singapore Sports Awards at Marina Bay Sands. 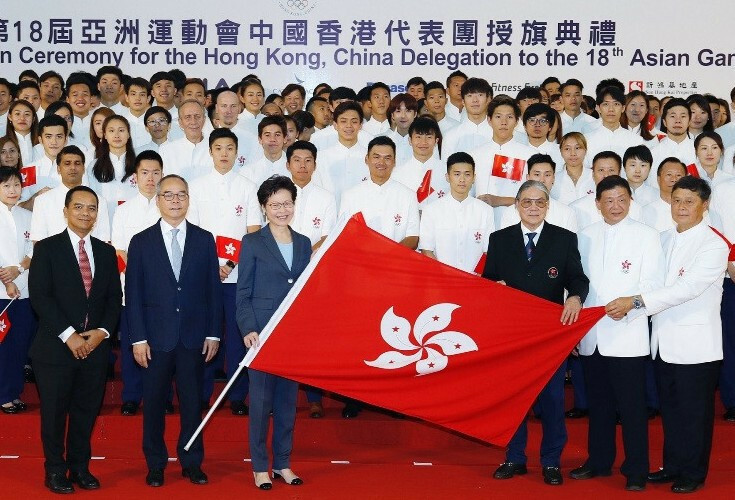 A record delegation of 800 athletes and officials representing 36 sports is set to represent Hong Kong at next month's 18th Asian Games in Jakarta and Palembang. 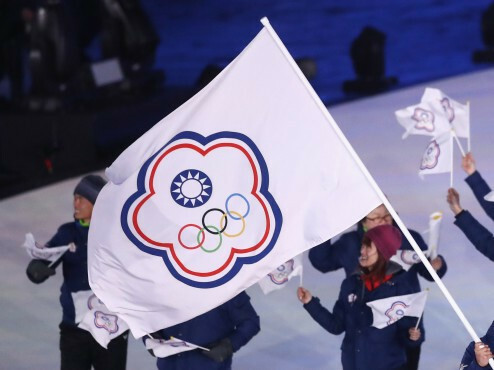 The 2019 East Asian Youth Games (EAYG) will no longer be held in Chinese Taipei's Taichung City after the East Asian Olympic Committee (EAOC) voted to cancel their right to host the event. Cricket and paragliding have been added to the programme for the 2019 South Asian Games in Nepal. 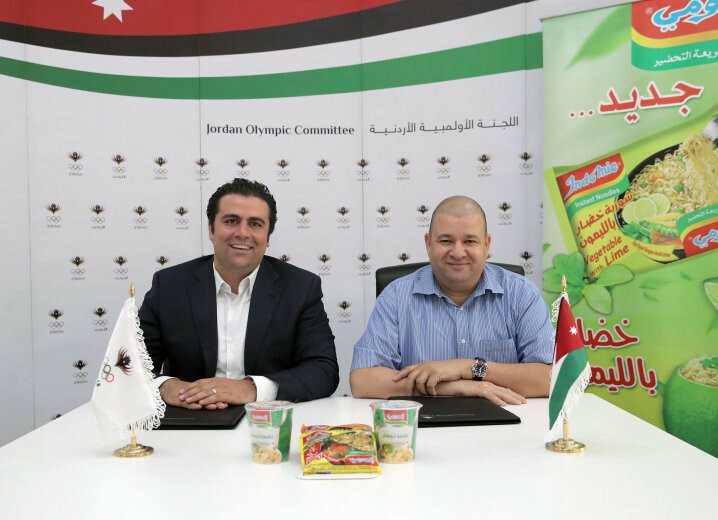 The Jordan Olympic Committee (JOC) has announced a partnership with a noodle company, the Tasali Jordanian Trading Institute. 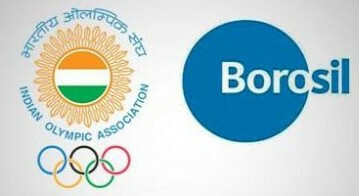 The Indian Olympic Association (IOA) has signed glassware brand Borosil as a hydration partner. 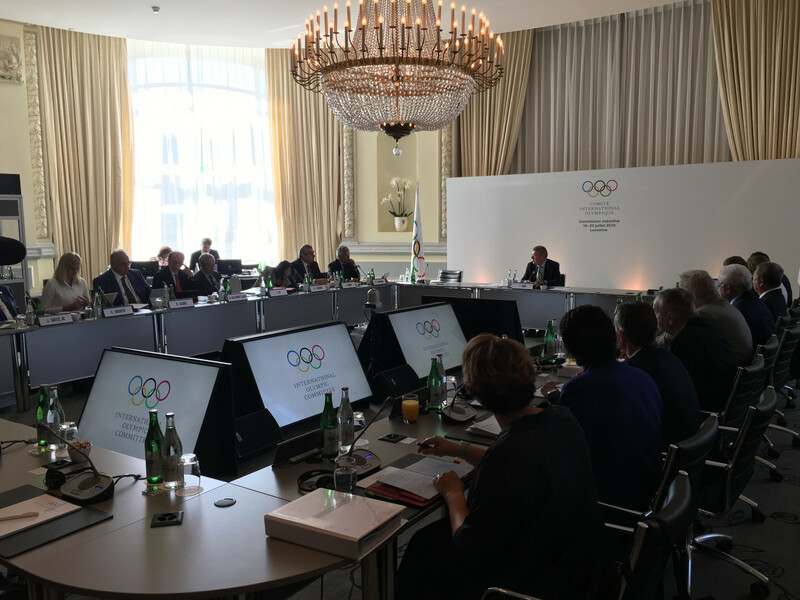 The International Olympic Committee's (IOC) suspension of Kuwait will remain in place but progress towards their reinstatement is being made, the organisation's Executive Board (EB) announced here today. A mass participation walking and running race will be held in Bahrain on Friday (July 20) as part of the country's Olympic Day celebrations. 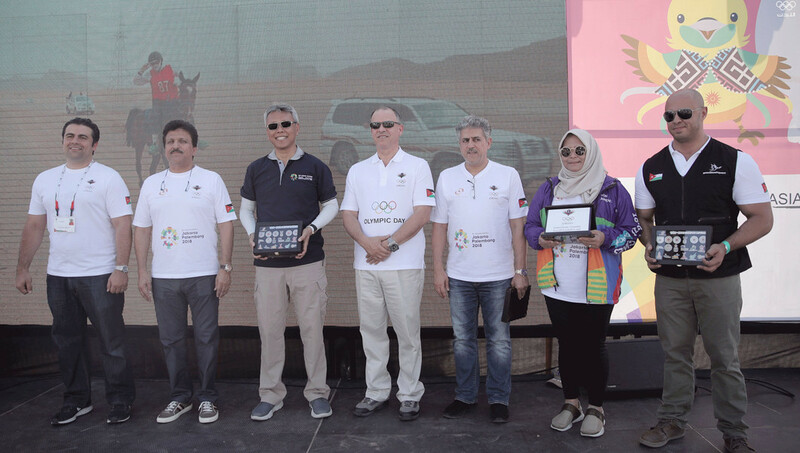 The Jordan Olympic Committee (JOC) has used Olympic Day to promote next month’s Asian Games in the Indonesian cities of Jakarta and Palembang. The Mongolian National Olympic Committee (MNOC) has marked the 50th anniversary of the country's first Olympic medals. 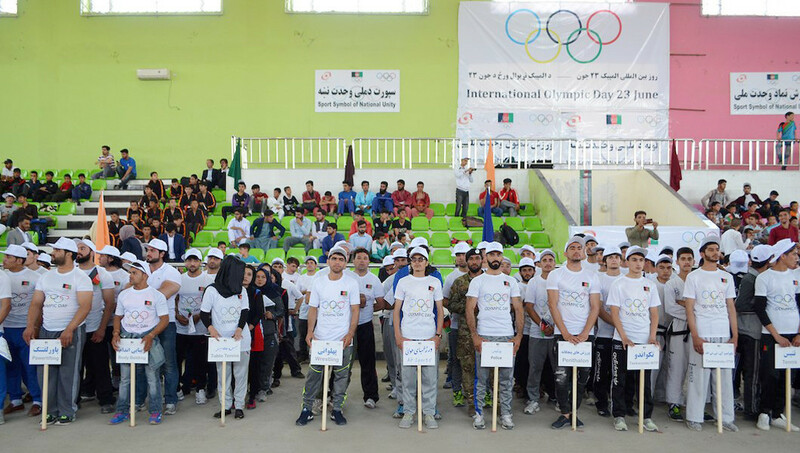 Afghanistan National Olympic Committee (A-NOC) held a series of activities to mark Olympic Day with several athletes and coaches among those participating. 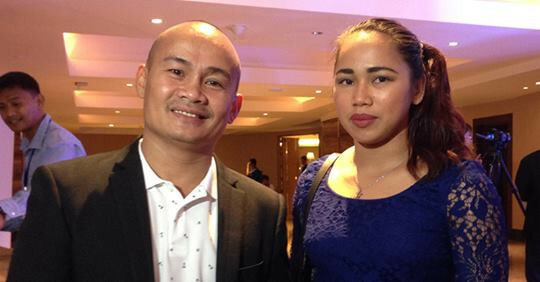 Olympic silver medallists from The Philippines, Mansueto Velasco and Hidilyn Diaz, have been honoured at a ceremony in Manila. A series of mass participation events have been held by the National Olympic Committee (NOC) of the Republic of Kazakhstan to mark Olympic Day. The Mongolian National Olympic Committee (MNOC) have held a special seminar in sports medicine and science with funding from the International Olympic Committee's (IOC) Olympic Solidarity Commission.